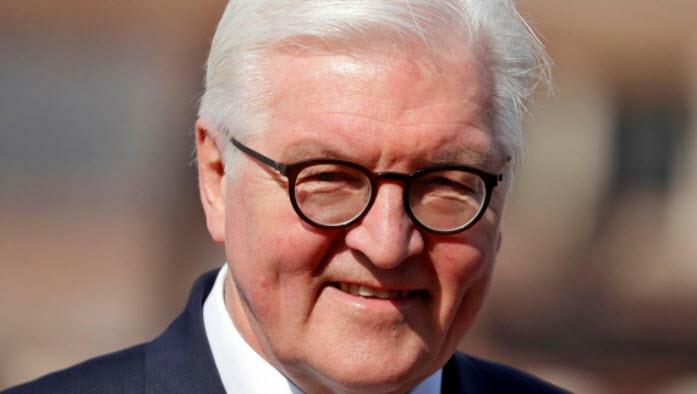 Germany Warns Against Demonizing Russia: "Our History Speaks Against It"
It appears - by the definition proscribed from America's establishment - that Frank-Walter Steinmeier, the President of Germany, is a treasonous Russian troll. What other explanation is there for his remarks today, warning the United States (and the rest of the Western establishment) against demonizing Russia; and added that Germany had a particular role to play in maintaining dialogue with Moscow, given the nations' history. In an interview published on Sunday, Reuters reports that Steinmeier spoke out over fears that this weekend's airstrikes by The West had dramatically increased the serious risk of a direct conflict between Russian and US forces. “We are at the next step of escalation in the Russian-American relationship,” Steinmeier, who twice served as Germany’s foreign minister, told the Bild am Sonntag newspaper. “Regardless of (Russian President Vladimir) Putin, we cannot declare Russia as a whole, the country and its people, to be an enemy,” he said. As a reminder, Germany - who recently (and controversially) backed the Nord Stream 2 project against Washington's wishes - relies on Russia for about a third of the gas it uses.